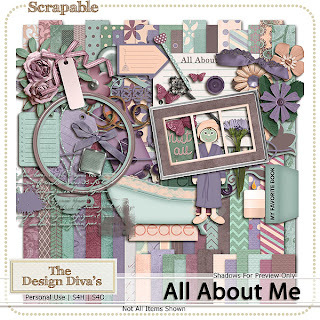 scrapable has a new megacollab. all about me is the august collab. 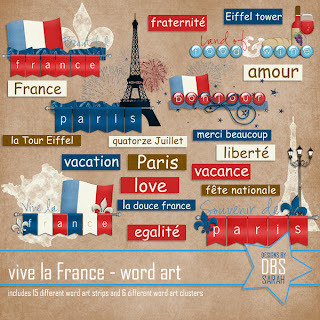 wich you can buy here. 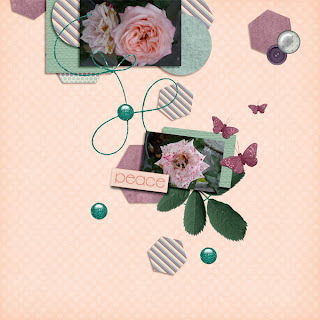 These are the pages i made with it. 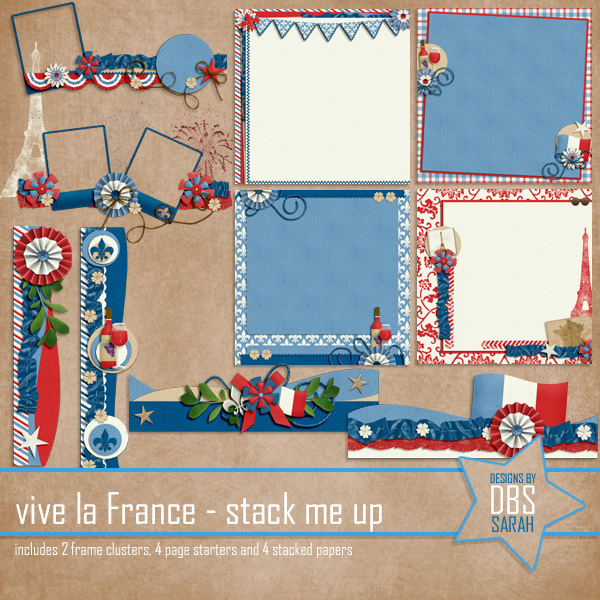 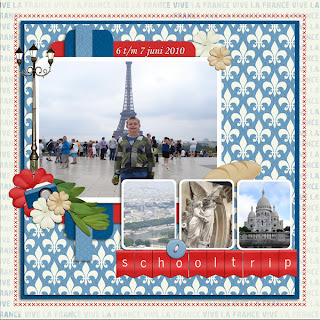 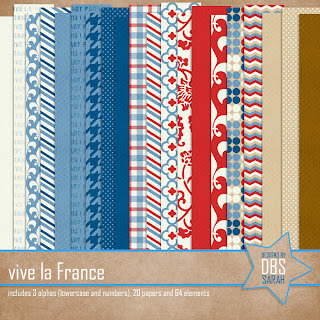 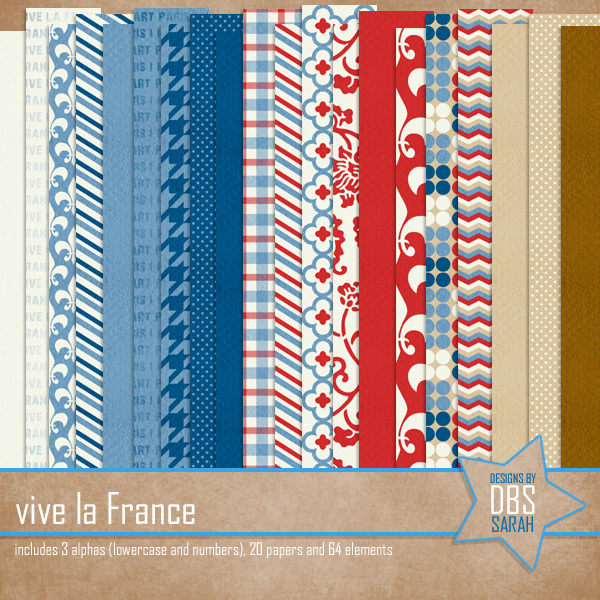 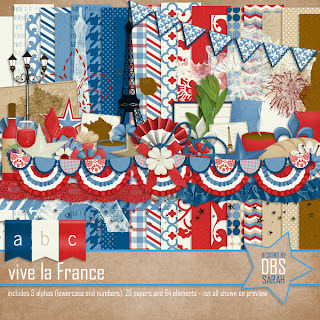 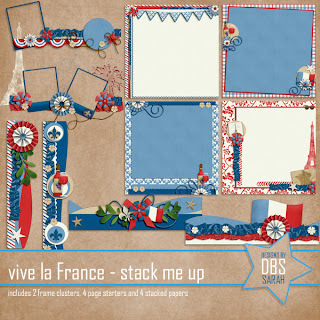 vive la france-designs by sarah. this is the page i made with it. 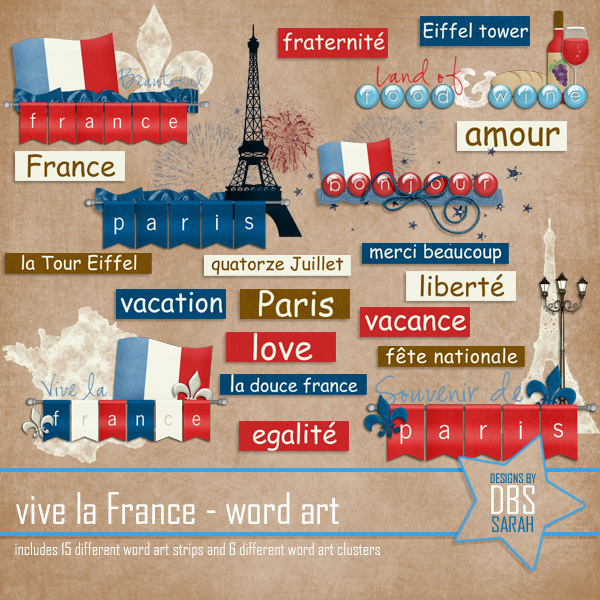 and they are not only good for france page but also for dutch, english ect with the colors red,white and blue. 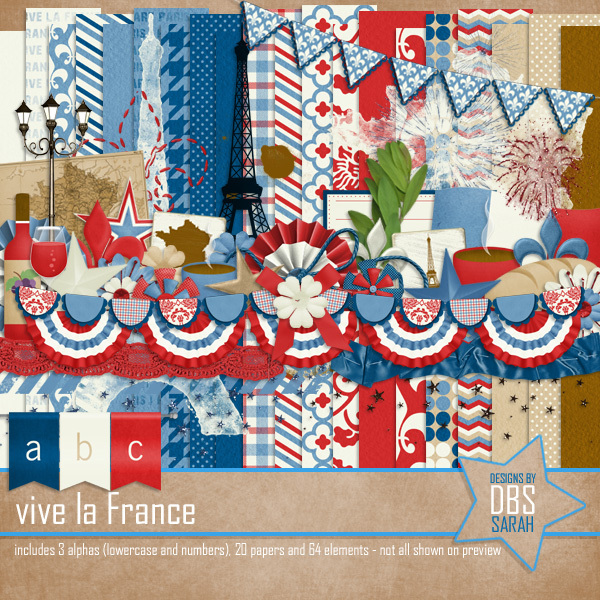 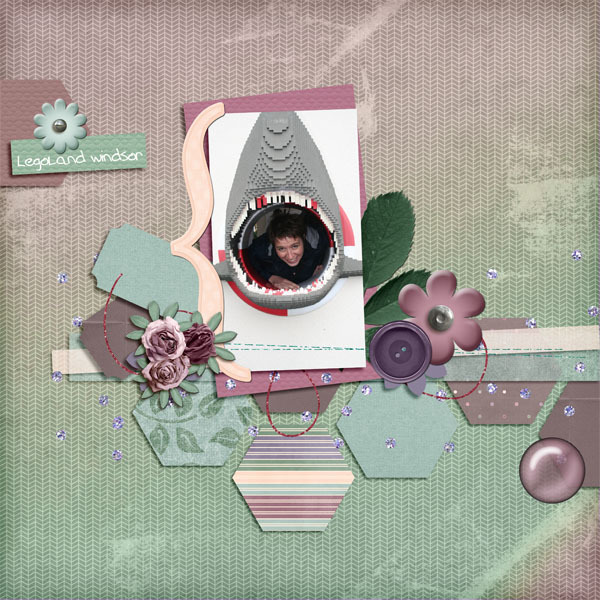 you can buy this kit on her blog.